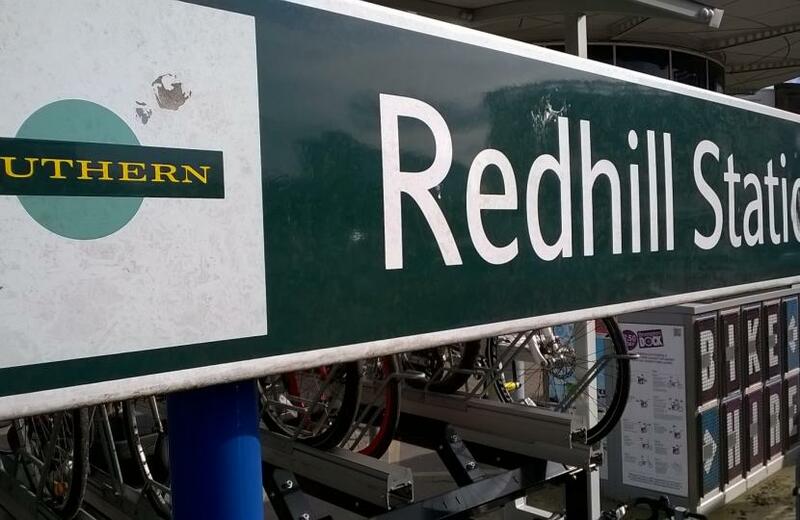 This has proven to be a lie when London Terminals Fares from Redhill, Reigate, Nutfield and Earlswood on the Redhill route have risen by 3% in line with all the other Fare Increases across the country. A few hardly used fares have gone down for Horley and Salfords passengers, but their most regularly used London Terminals fare has gone up. 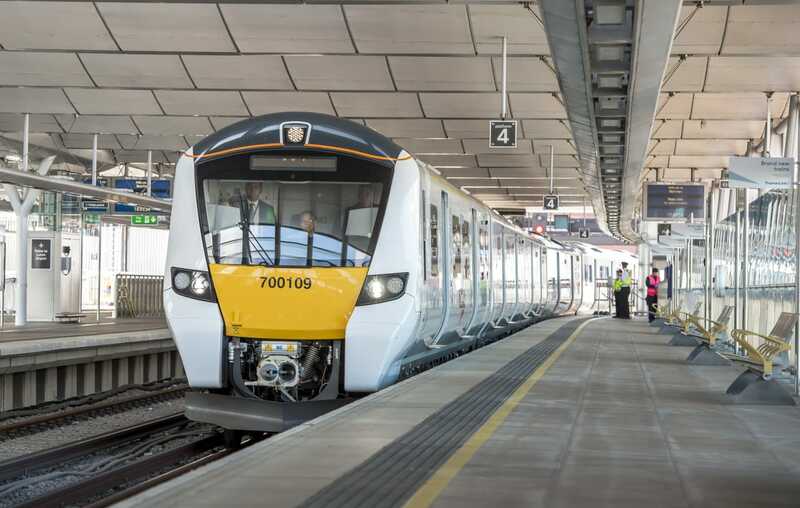 This follows last January where there was a 14% Stealth Fare Increase in January 2017 as services were swapped from cheaper Southern trains to more expensive Thameslink ones. The Department for Transport set their Minister up to lie in parliament to avoid embarrassment about the continuing of the unfair Redhill Hump – where fares raise as you cross the M25 leaving London before going down at Gatwick. What is worse it is our understanding that the DfT revised their instructions to GTR after Jo Johnson left the department which we can only suspect was to remove many of the fare reductions planned. After 5 years of constant lies and spin over the Redhill Route, RRDRUA is today calling for the senior managers in the Department for Transport to be removed from office and the department split up with transport being managed regionally, with a focus that puts Rail users and have their interests at the heart. 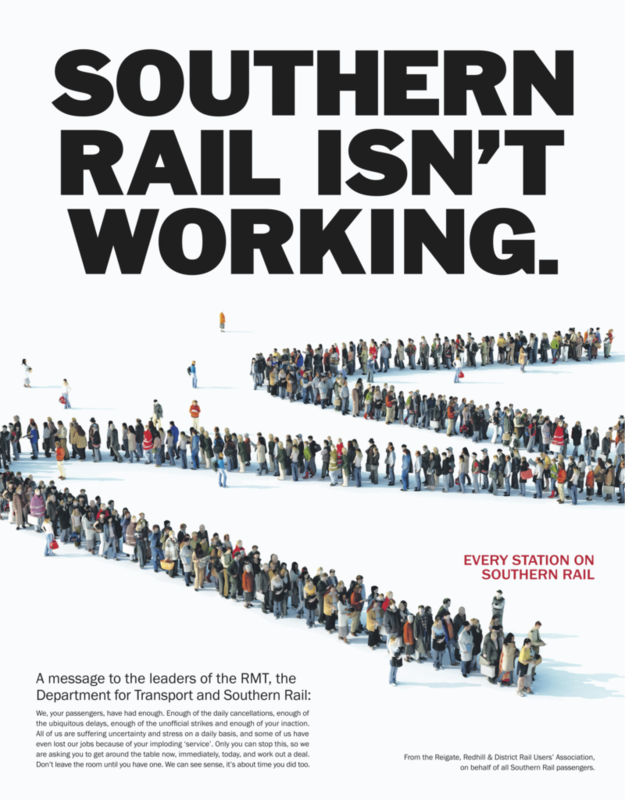 Today RRDRUA launched a demand for the RMT, the Department for Transport and Southern Rail (GTR) to get together, preferably in a locked room and sort out the disputes to the satisfaction of all so we can have our lives back. At Redhill we have had 10 years of cuts, reduction in services and extending journey times. We have suffered unfairly with additional burdens of delays and skip stopping. 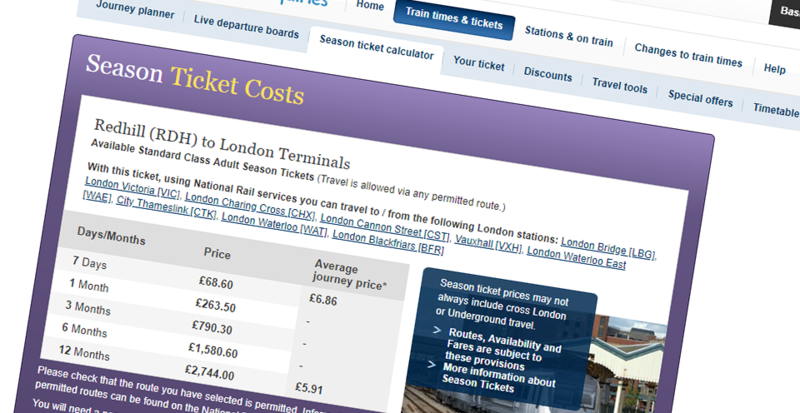 Fares are much higher than other local routes as GTR passengers have been subsidising London passengers for many years. A copy of this press release can be downloaded here (PDF 458KB). An image of the advert is available here, and in PDF format here.